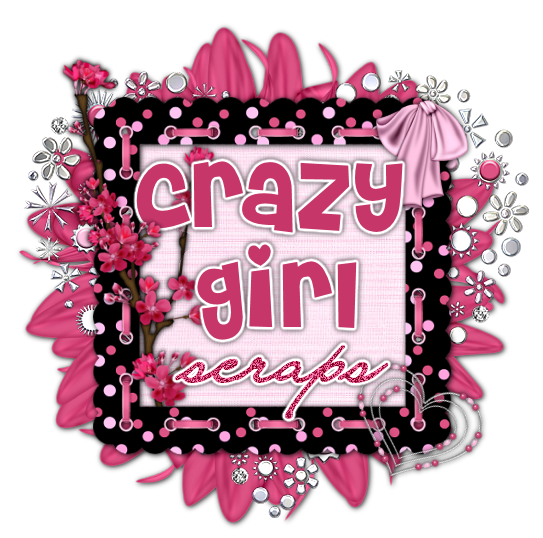 Crazy Girl Scraps: New Tag by Kay!! WOW another awesome tag by Kay. She used my Hot Pinkalicious ScrapKit. You can get to the Tutorial HERE. You can purchase the kit from Digital Chaos Store. The kit is in Taggers and Full size. Thank you Kay for writing a tutorial using my kit. Click thumbnail to see full size tag. Digital Chaos Creative Team Call!! Addicted To Your Blog Award! !